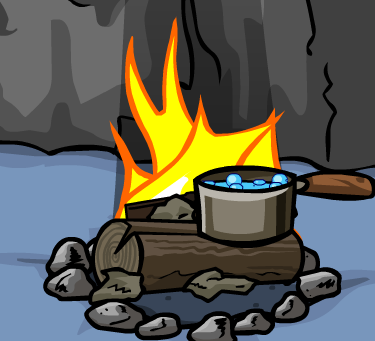 So, What IS the Best Way to Provide Safe Drinking Water? 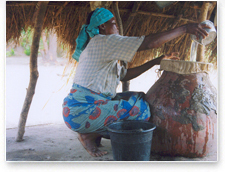 Household Water Treatment – using technology in your home to clean enough water for your family. 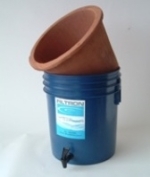 Ceramic water filters, biosand water filters, cloth filters, SODIS, and boiling all fall into this category. 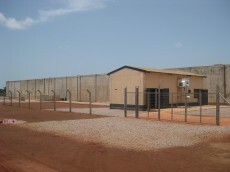 Regional Water Treatment – building a large treatment facility that treats enough water for an entire region and then pipes it to the user’s homes or neighborhoods. 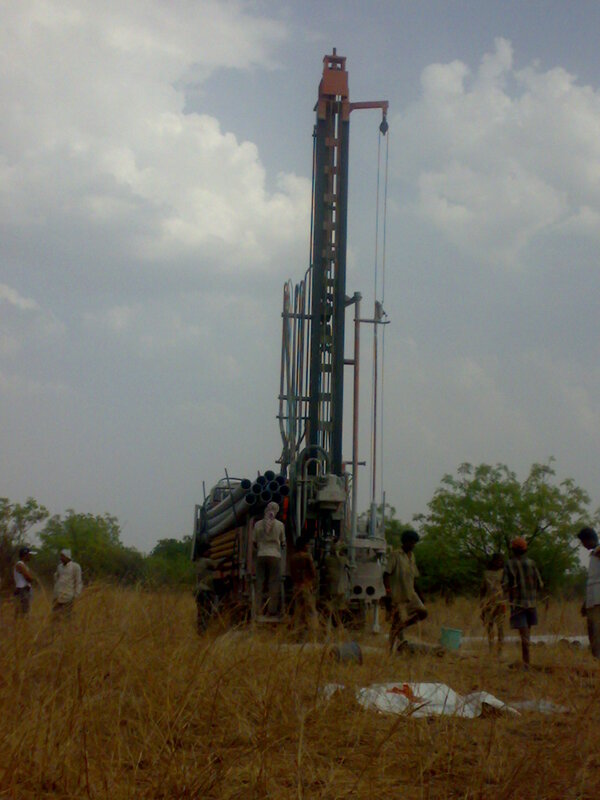 Improving Water Supply -borehole/well drilling, rainwater collection etc. Last Tuesday I was invited to speak to the Biology of Water and Health class at Tuft’s School of Public Health by my thesis adviser, Susan Murcott. Before my presentation, Georgia Kayser, a Phd Student at Tuft’s Fletcher School of Law and Diplomacy, presented her research on household water treatment vs. community water treatment in Honduras. Her presentation was not only very interesting, but also highlighted how the appropriate solution to this water problem really depends on the specific water needs in the region. 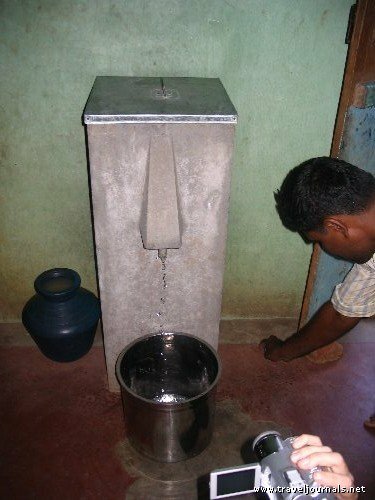 Georgia found that after 1 year there was about 50% sustained use when ceramic water filters (a household water treatment option) were provided to families, and only 30% sustained use when a community water treatment option was provided. What?! 30% sustained use for a community treatment option? 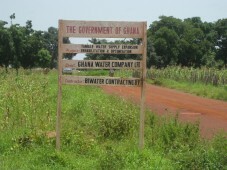 Our monitoring in Ghana showed 60-75% sustained use of the CWS system (much higher use than research on the ceramic filter in Ghana had shown) . Why are our results so different? 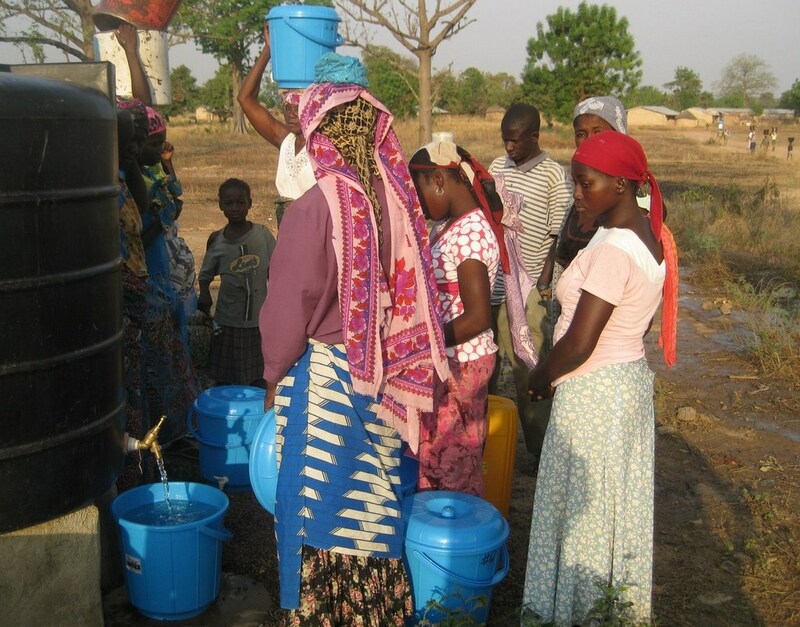 I believe that the difference in sustained use statistics between CWS’s research and Georgia’s research is due to the major differences in the water supply between her communities in Honduras and the rural villages in nothern Ghana. Unlike the villages that we work in, where families must walk to the dugout (a contaminated surface water source) to fetch their water, each of the households that Georgia studied receive piped water in their homes. 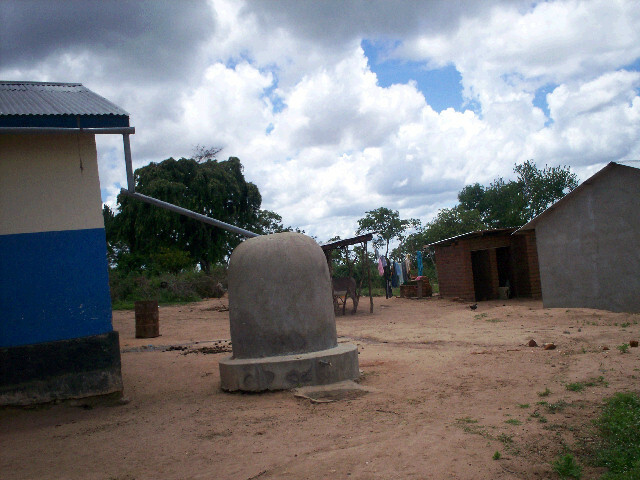 While this piped water is contaminated, and is often turbid, it is accessible in the home. 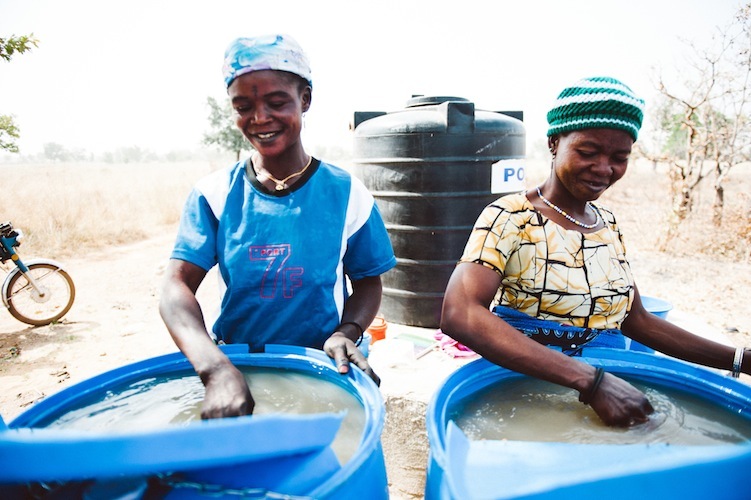 In the CWS communities, our treatment centers are built right next to the dugout, where the women already walk multiple times each day to fetch water for cooking and washing. 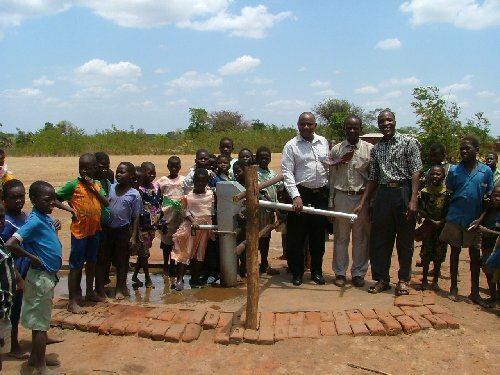 Now, in order to get clean drinking water, they just stop by the treatment center, instead of the dugout, during one of these trips. 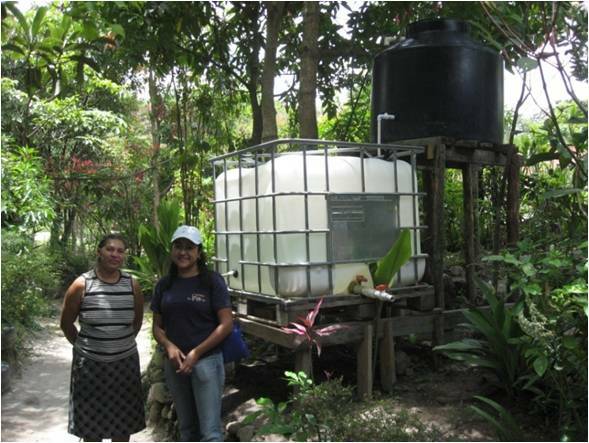 In Georgia’s villages in Honduras, however, women (or whoever is collecting the water) must change their behavior and make an trip to the treatment facility if they want clean water for drinking and carry a heavy container of water back to the home. A household filter make much more sense in this situation since the water is piped right to the house. 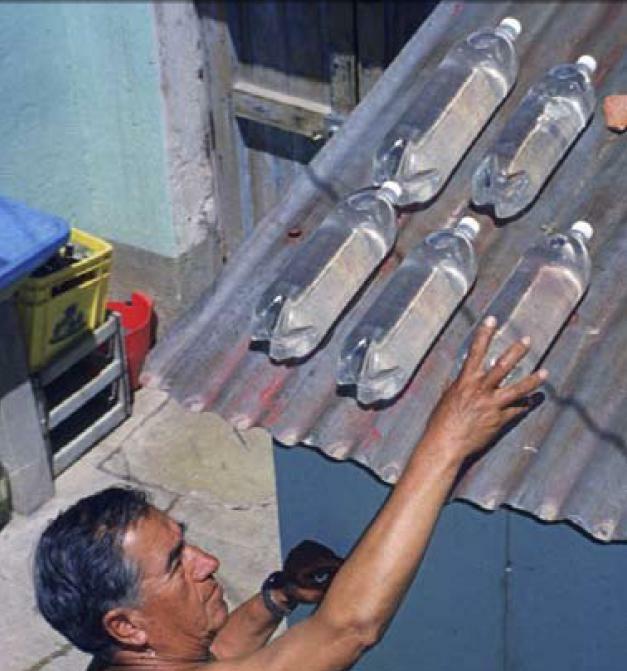 There are many other differences between the CWS water treament techniques and the community water treatment technologies used in the villages that Georgia studied, but I thought this was a great example of how the appropriate treatment technique can vary greatly depending on the water situation in a specific region.